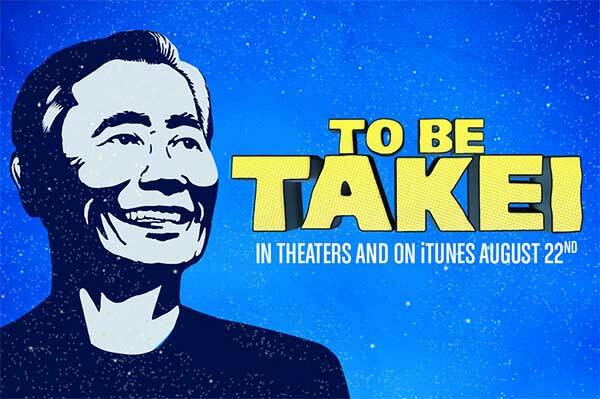 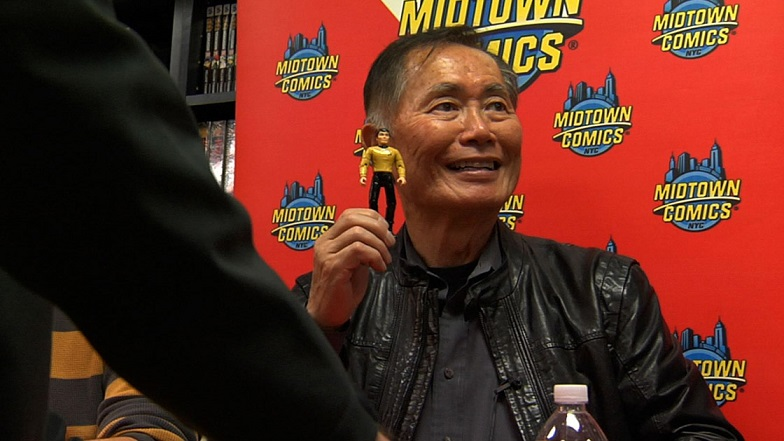 To Be Takei is an upcoming documentary directed by filmmaker Jennifer M. Kroot that examines the life of actor, activist, and social media icon George Takei. 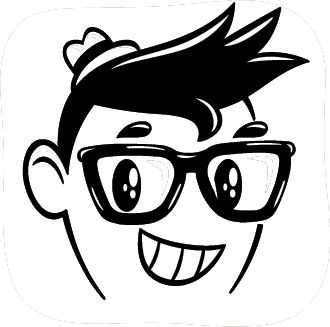 Best known as the USS Enterprise helmsman Hikaru Sulu on the original Star Trek series, Takei has maintained prominence in recent years as an LGBT activist, popular social media figure, and due to frequent cameo appearances on shows like Futurama and Archer. 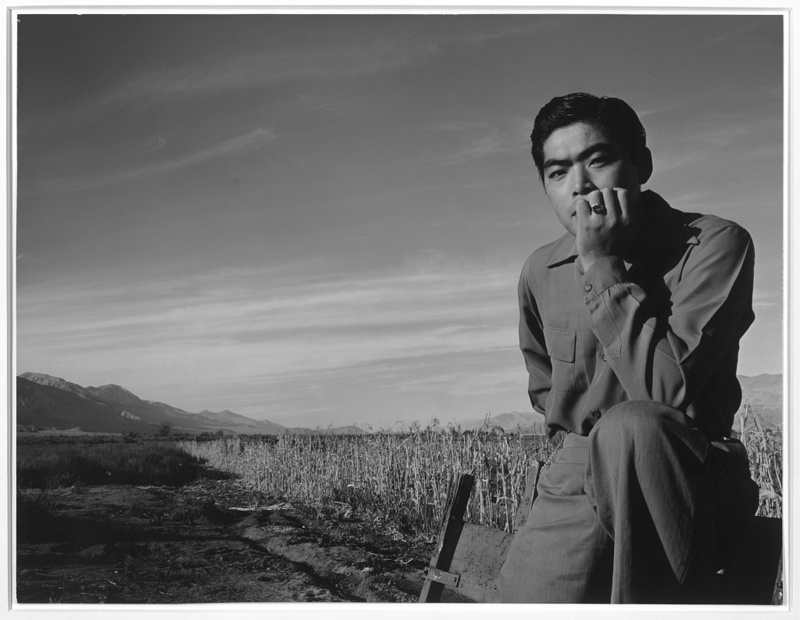 The documentary follows the actor’s life from his early years spent in a World War II Japanese American internment camp to his rise as one of the most prominent Asian-American actors on television. 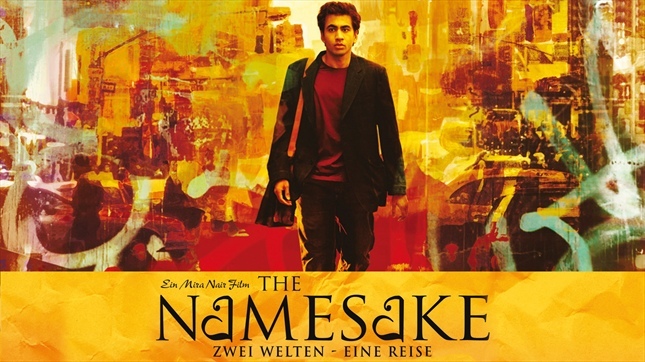 The movie is scheduled to release in theaters on August 22nd, 2014. 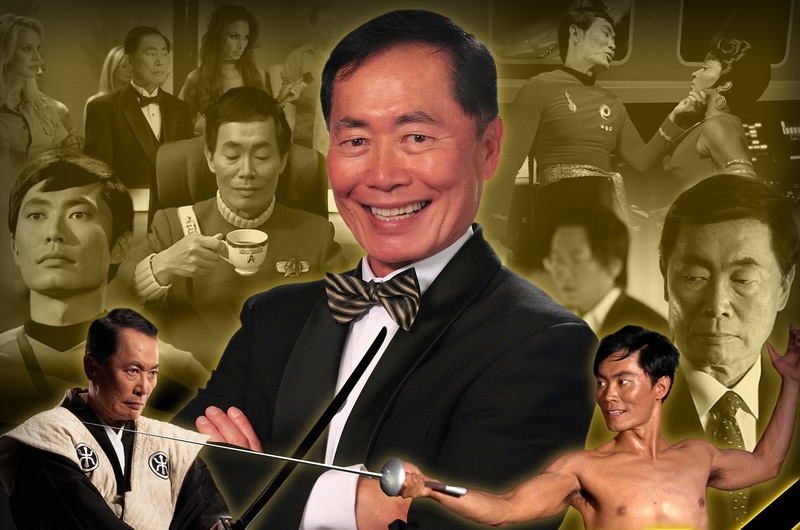 I was the best helmsman in the galaxy — and put to rest all of those stereotypes about Asian drivers. 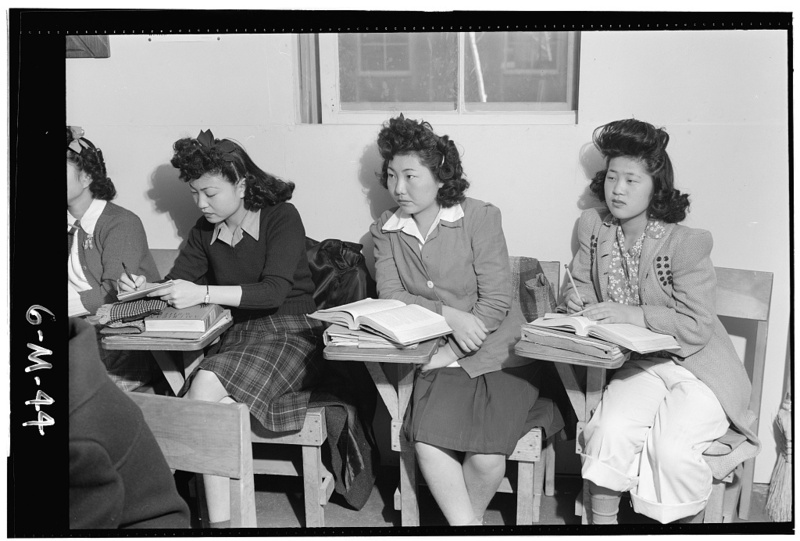 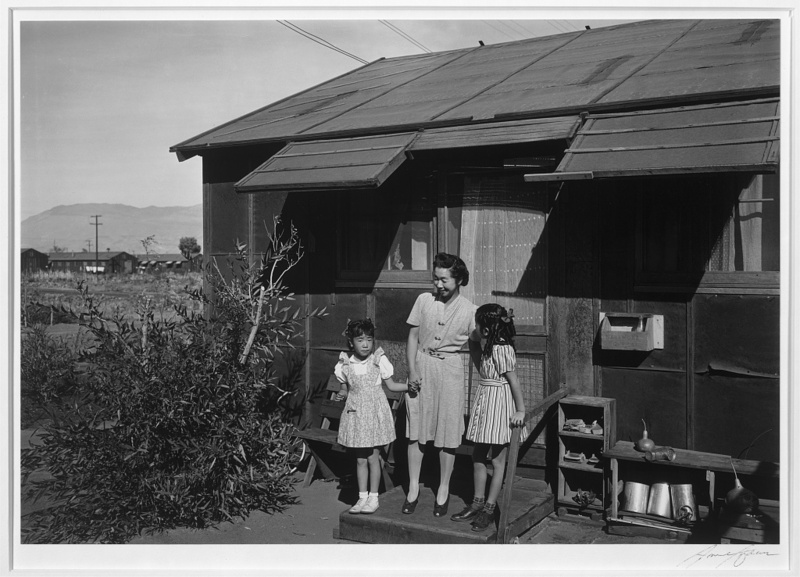 In 1942, still reeling from the attack on Pearl Harbor, the U.S. government ordered thousands of Japanese Americans to leave their homes behind and take up residence in remote detainment camps. 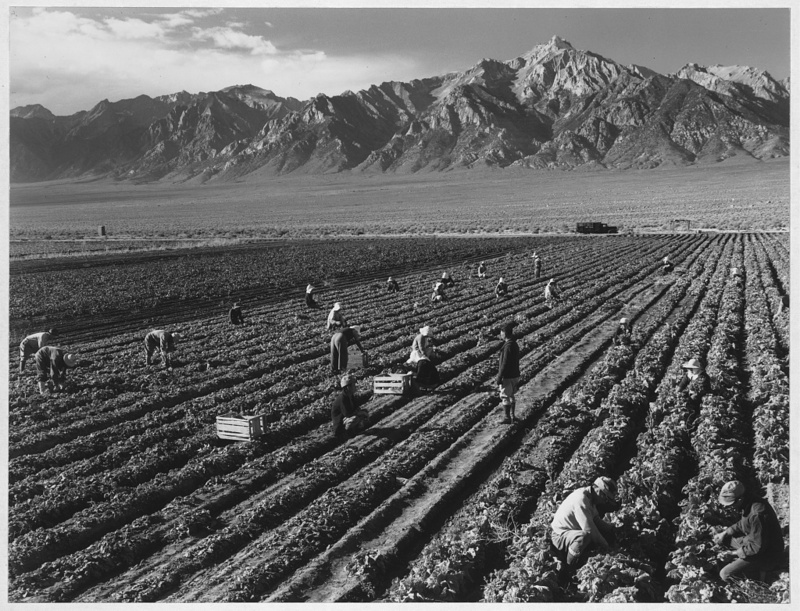 About two thirds of them were U.S. citizens. 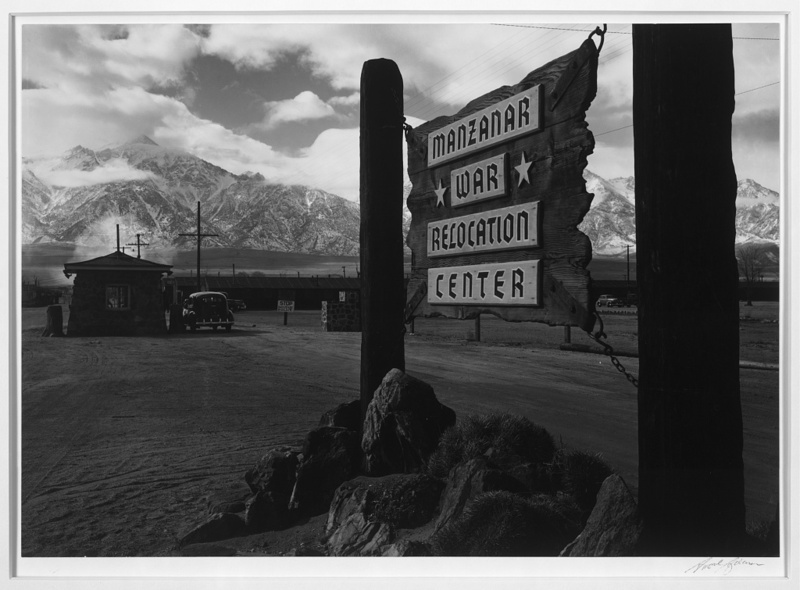 The most famous of the camps, located in California’s Owens Valley, was called the Manzanar War Relocation Center. 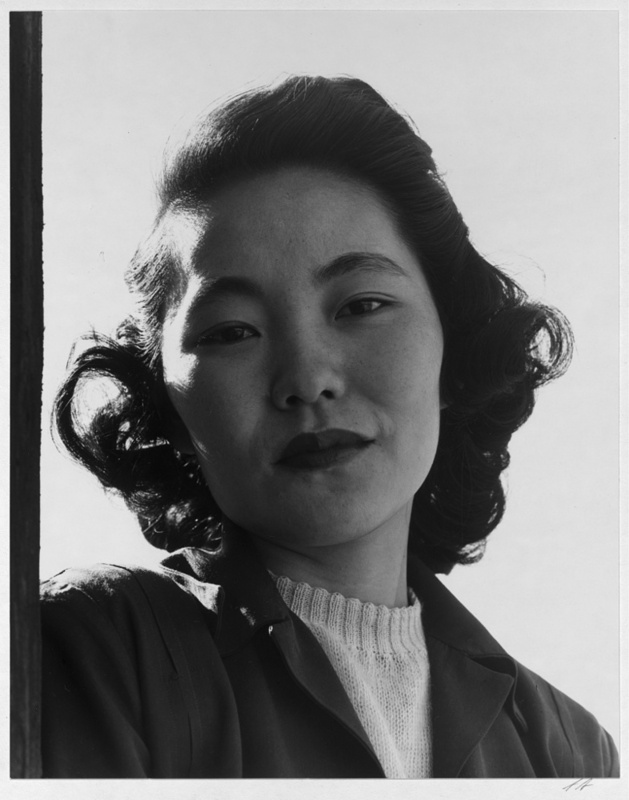 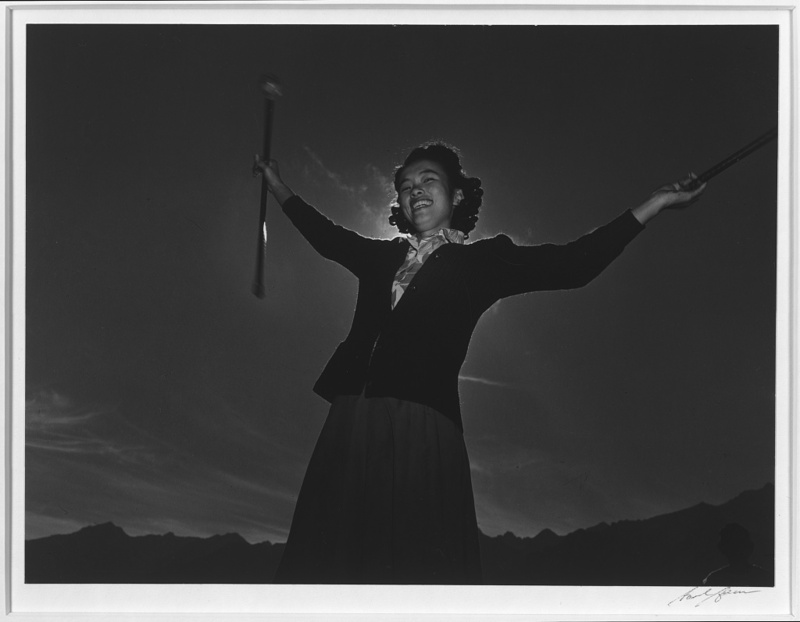 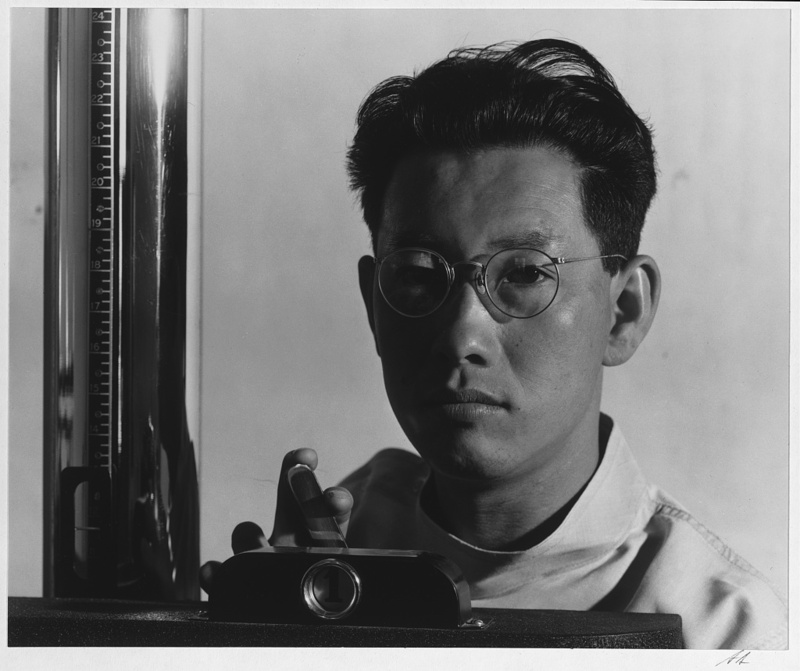 Starting in the fall of 1943, photographer Ansel Adams chronicled the day-to-day existence of the people held at Manzanar. 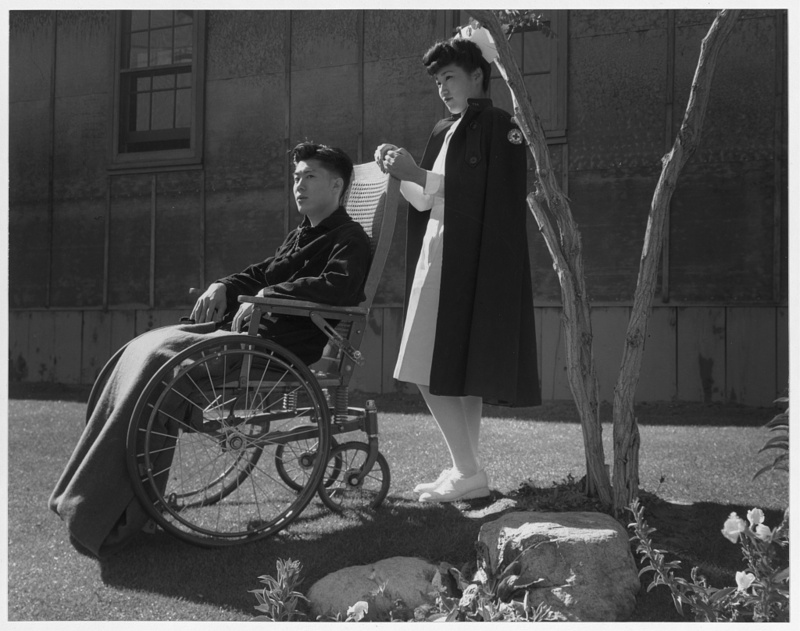 He was distressed that the lives of American citizens had been uprooted in such a way, and strove to capture on film the humanity of the detainees as they faced dehumanizing circumstances. 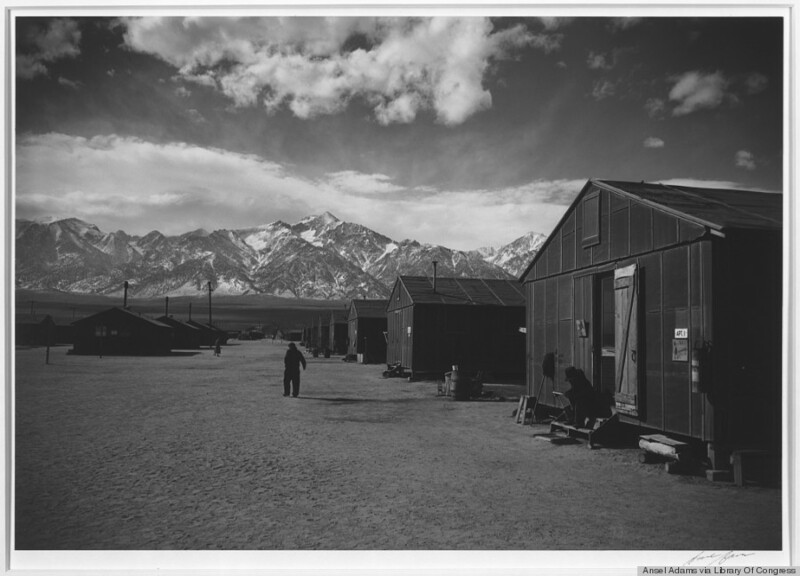 “Nothing is more permanent about Manzanar than the dust which has lodged in its tar-papered barracks, except the indelible impression incised on the lives of thousands of its inhabitants,” Adams wrote. 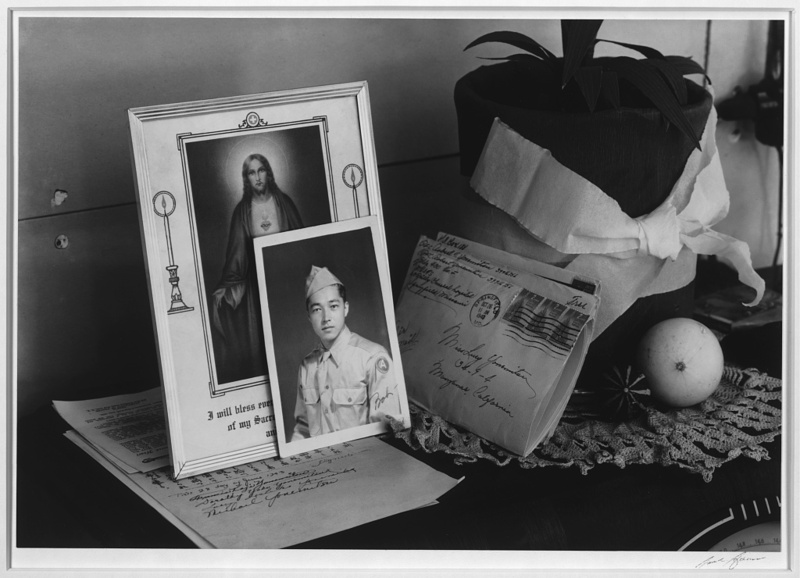 Adams is mostly remembered for his art photography — but what’s less often remembered are his works of documentary photography during the war. 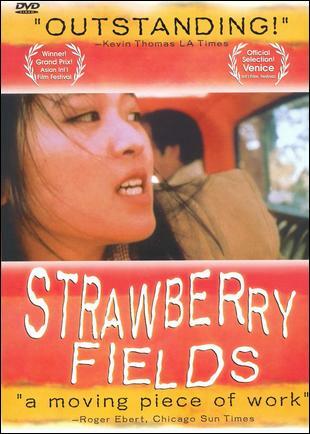 This book in no way attempts a sociological analysis of the people and their problem. 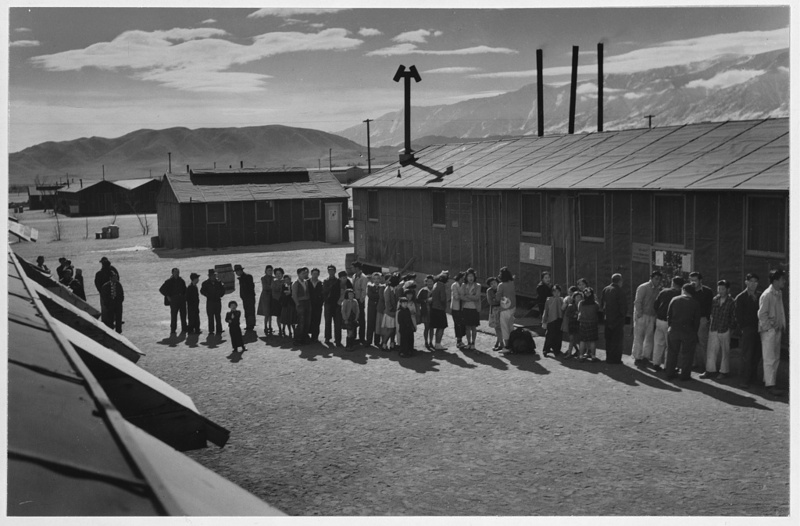 It is addressed to the average American citizen, and is conceived on a human, emotional basis, accenting the realities of the individual and his environment rather than considering the loyal Japanese-Americans as an abstract, amorphous, minority group… Throughout this book I want the reader to feel he has been with me in Manzanar, has met some of the people, and has known the mood of the Center and its environment — thereby drawing his own conclusions — rather than impose upon him any doctrine or advocate any sociological action. 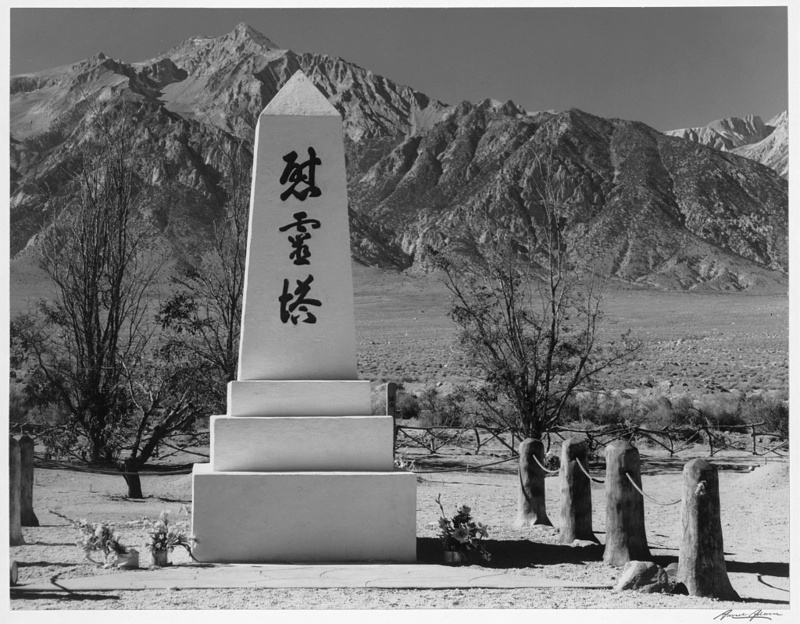 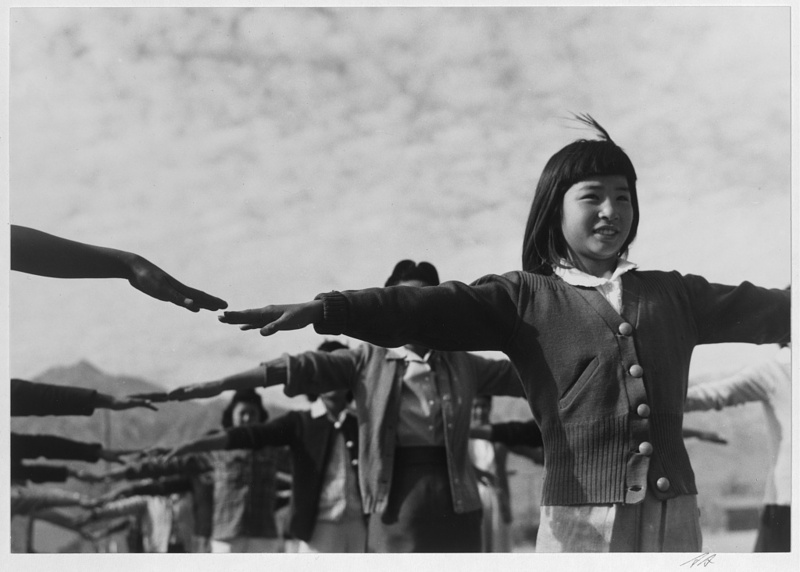 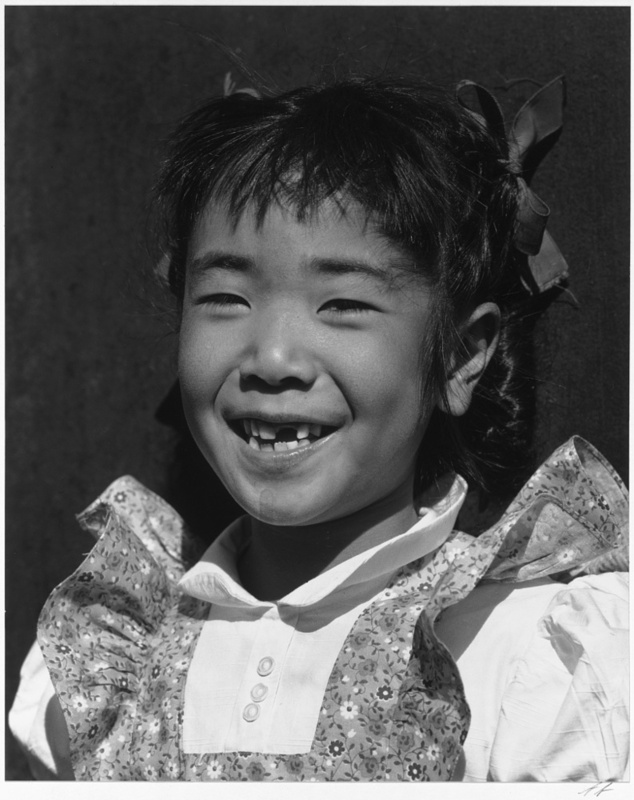 The U.S. eventually apologized for the internment of Japanese Americans in 1988, and admitted it was “motivated largely by racial prejudice, wartime hysteria, and a failure of political leadership.” Now, more than 70 years after Adams visited Manzanar, we can still take a tour of the camp through his lens.